I am in Palm Springs in southern California. Southern California is known for dates. You know, the fruit. 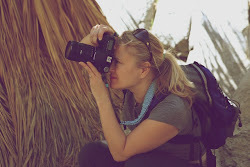 Last month when we were here in Palm Springs we visited a Palm grove that was amazing. Have you ever walked through a bunch of palm trees SMELLING dates? That happened on our hike. It was truly amazing. Something I will always remember. I realize not everybody loves dates. I don't eat them often because they are very sweet to me (they hurt my teeth sometimes) and you can't always find good, fresh ones. But I really do like them. They can be a nice treat. But I was not prepared for the idea of a date shake. Last time we were here we stopped by a place called Hadley's Fruit Orchards on Route 10 in Cabazon, California, close to Palm Springs. Pretty cool place - started back in the 1930s. Great selection of nuts and fruits and other things. 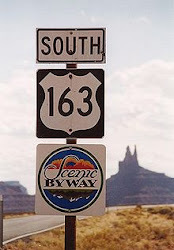 If you are driving by you must stop here. And they are famous for their date shakes. 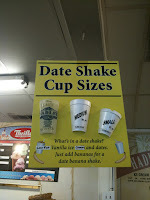 Apparently date shakes are a big deal around here. When I was first told about date shakes I wondered about that. 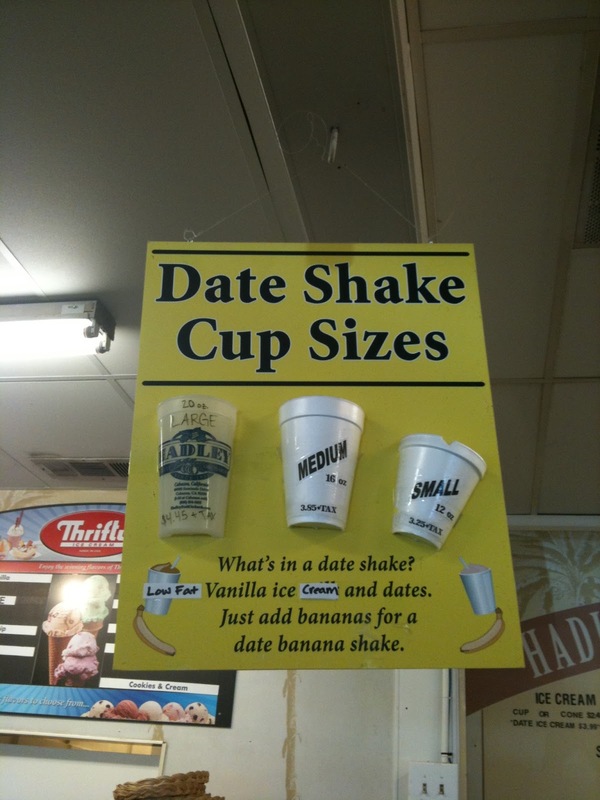 A date shake? Really? I like dates and I like shakes but I never in my life thought to combine them. So, we stopped by Hadley's again yesterday and I tried my first date shake. My impression? Fantastic. Sweet, but really, really good. I would highly recommend the date shake and I can't wait to have my next one. Others apparently feel the same way. But you don't have to come out to southern California to get your date shake fix. Check out some date shake recipes here and here. Do you know that dates are the oldest cultivated fruit in the world? Science shows that date palms thrived 50 Million years ago. Dates have been cultivated for 6,000 years in the Middle East. The date palm has been called "the tree of life" as ancient cultures used every part of the tree. 100s of varieties of dates are grown in the world, with about 12 grown in the United States. Most dates in the US are grown in southern California in the Coachella Valley (where I am sitting right now), about two hours east of Los Angeles and San Diego. Worthy of a shake, don't you think. Do yourself a favor. Try one. They really are awesome.